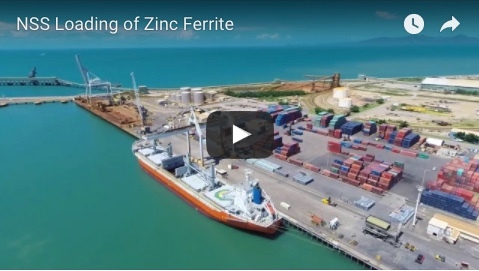 Record LNG exports from the Port of Gladstone confirm the resource sector’s importance to the Queensland economy, according to the Queensland Resources Council. 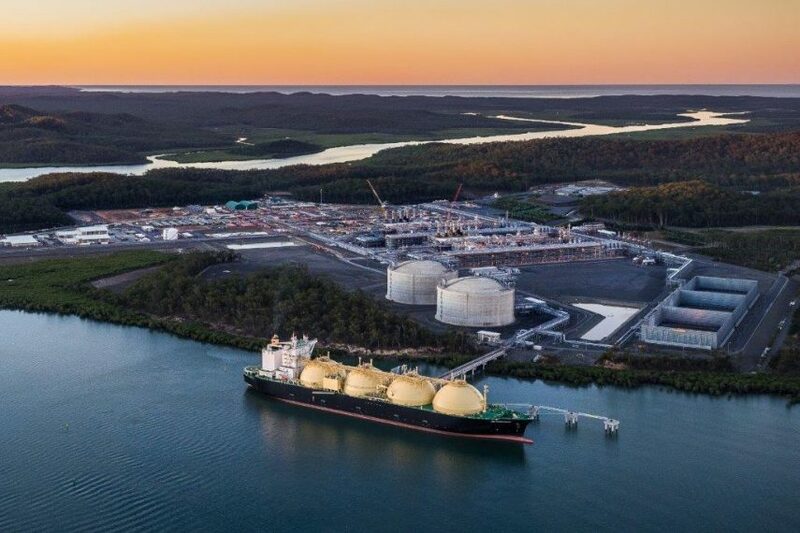 QRC chief executive Ian Macfarlane said data released by Gladstone Ports showed a new record of 20.58 million tonnes of LNG was exported in 2018, which eclipsed the previous record set in 2017 of 20.23 million tonnes. “Queensland’s LNG sector is forecast to continue its record export growth that is being driven by an energy-hungry Asia,” Mr Macfarlane said. “China was again the largest customer, buying nearly 14.25 million tonnes, followed by South Korea at 3.22 million tonnes, while Japan imported 1.6 million tonnes. 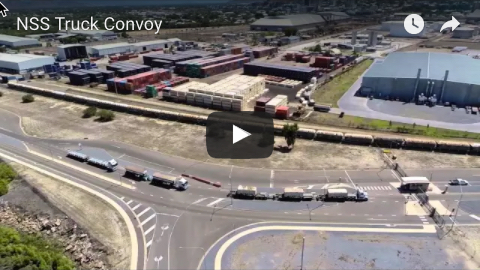 “The world wants our commodities and, over the 12 months, Queensland LNG was exported to seven different countries – China, South Korea, Japan, Malaysia, Singapore, United Arab Emirates and the Philippines. “China’s demand for our LNG in 2017 was 57 per cent of total exports but last year it was 69 per cent. “According to the Office of the Chief Economist’s latest report, China plans to increase the share of gas in its energy mix from 7 per cent to a range of 8-10 per cent by 2020. Mr Macfarlane said QRC’s current economic data showed the oil and gas industry delivered an $8.2 billion economic contribution in 2017-18 and supported more than 39,000 fulltime employees across Queensland and invested $3 billion with businesses and community organisations.